Forgot to post a couple weeks ago. I hope you all were able to get in on this deal. 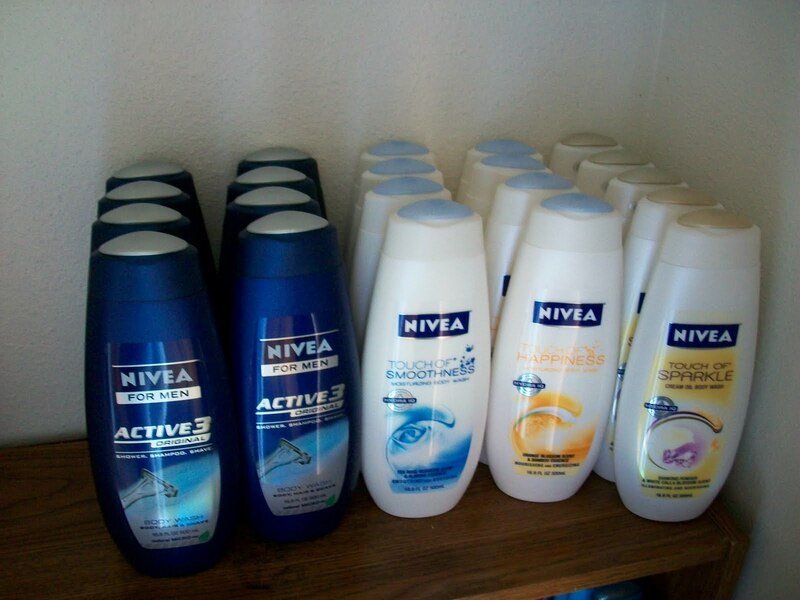 Nivea had $3 off coupons. Nivea body wash is only $3 @ Walmart and I think $3.04 @Target. I only paid tax! .25 a bottle. Next postFree Covergirl Makeup @ Target! How could you forget that, Wow Great. lol…I know. I'm a busy mom.